RTGS payments are for sums of one million shillings and above. EFT payments are for sums that are one million shillings and below. 2. 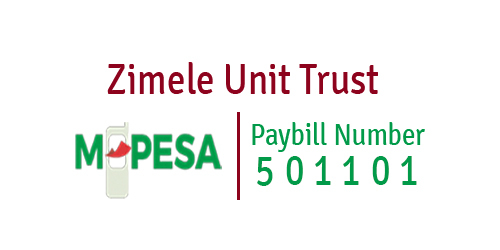 Funds are also sent via mobile money transfer (M-Pesa) up to a maximum of Ksh.70,000. 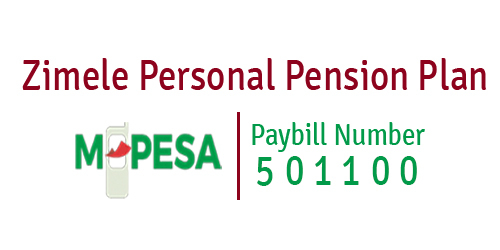 Standard rates charged by the banks and the M-Pesa service subscriber will apply.